Thanks for the review and it looks like a perfect “cake” to go with soup or salad. Looking forward to trying it and yes, only the best Parmigiano Reggiano will do. I have resisted buying ENYTC to this point, but the recipes that I have tried have all been winners so I might bite the bullet this week for yet another kitchen bible. I have ordered that cookbook and anxiously await its arrival. Perhaps my SIL will “board” your cookbooks and I can bring them home a couple at a time following my annual visits! 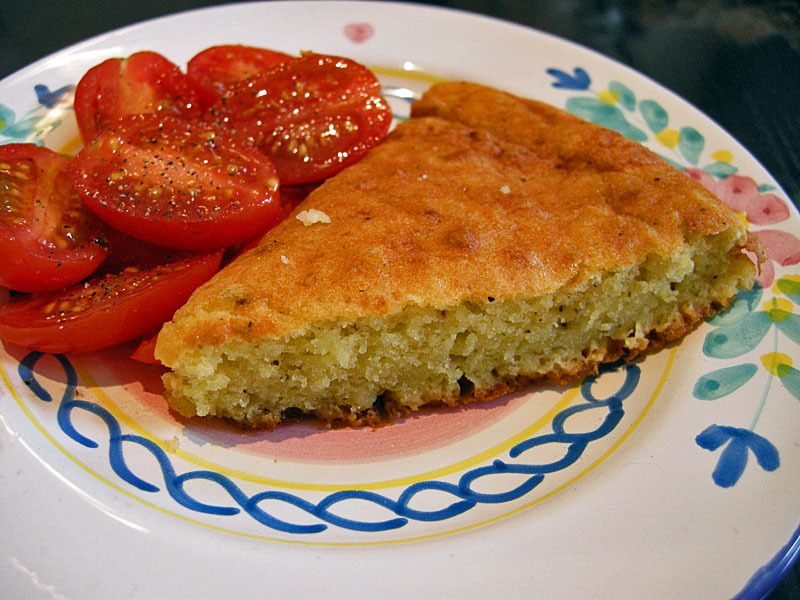 Savory cake, I must try that ! It looks pretty delicious Sally.